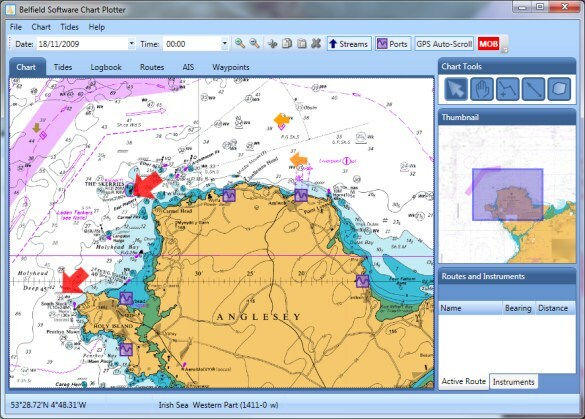 We are pleased to be able to offer an excellent charting package, including a complete portfolio of charts for the whole of the UK Ireland, Belgium and Holland plus the charting software for just £65.95p. 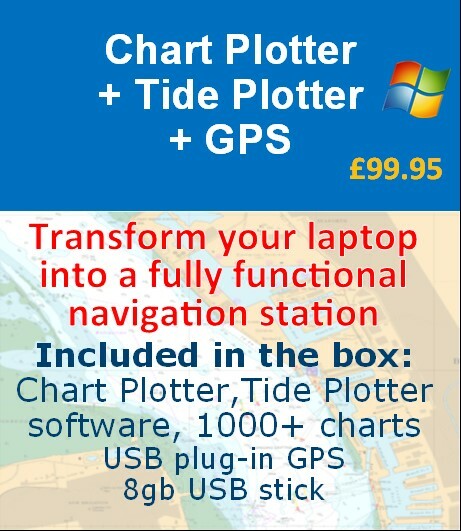 This really does make chart plotting affordable! chart portfolios last updated 2018. The current charts were released 2018. If you have already purchased and wish to update your charts you must have the activation code of your original purchase. 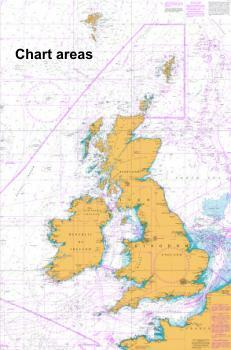 Go to the bottom of this page to re purchase and have an updated set of charts for £35.95. Tides: tidal graphs, tables and stream information. Quick and easy scrolling and zooming to charts. GPS and boat instrument input to display: position, heading, COG, SOG, XTE, depth, wind, water temp. AIS: ships position, bearing, distance to, details. This requires input from an AIS receiver. Logbook, entries can be made automatically and by user input.